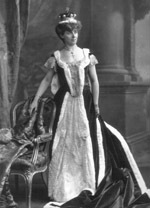 Mabel, Baroness Teynham, (d. 1937) née Wilkinson. Sitter: Mabel, Baroness Teynham, (d. 1937) n�e Wilkinson. 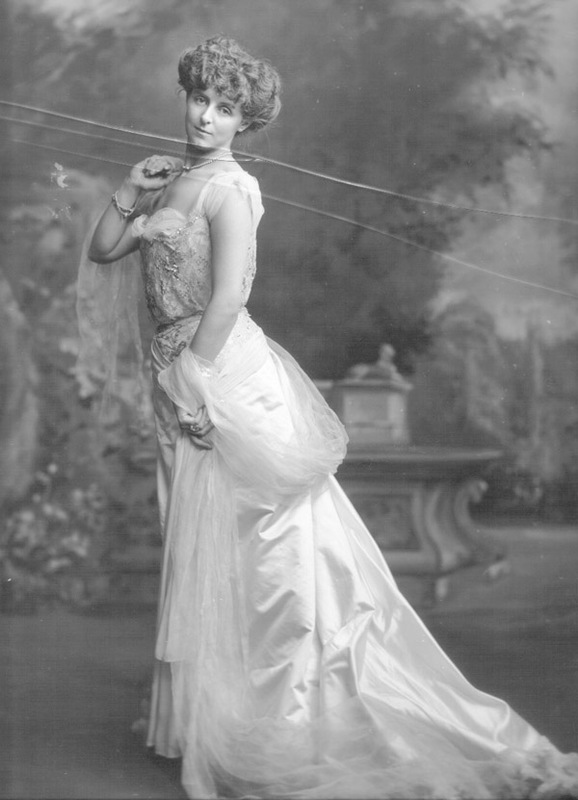 Biog: 2nd daughter of Colonel Henry Green Wilkinson; m. (1895) 18th Baron Teynham. Biog: Burke's Peerage; The Times, 27 November 1937, p 17b.